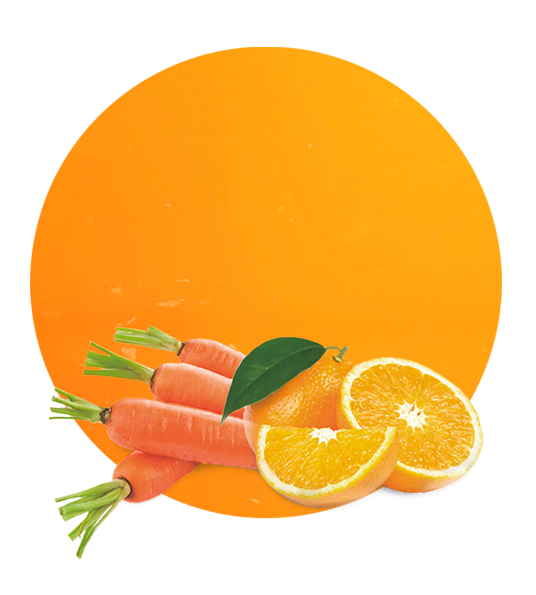 Our tomato & carrot concentrate has been made from freshly picked carrots and tomatoes that have been harvested from our fields in southeastern Spain and then quickly processed at our nearby state of the art processing facilities. To ensure that the finished product reaches you in perfect condition, we have utilised our fifty years of experience in packaging these products to develop our own range of packaging. A variety of sizes are available including bags in boxes ranging from 3 to 25KG, Metal Drums ranging from 180 to 260KG, Bins of 1000KG and road tankers capable of carrying 24000KG. This ensures that all of our products will reach you in perfect condition. Email us. We will be happy to assist you. Please, keep in mind that our minimum order quantity is 10 metric tons per reference. 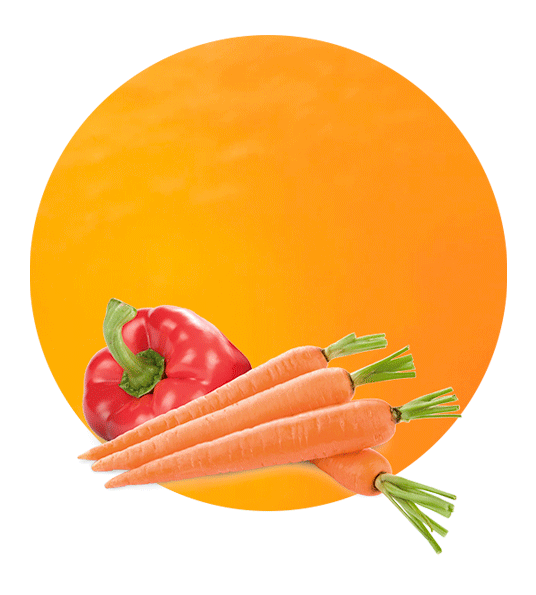 We work hard to ensure that all of our fruits and vegetables are processed quickly after harvest. 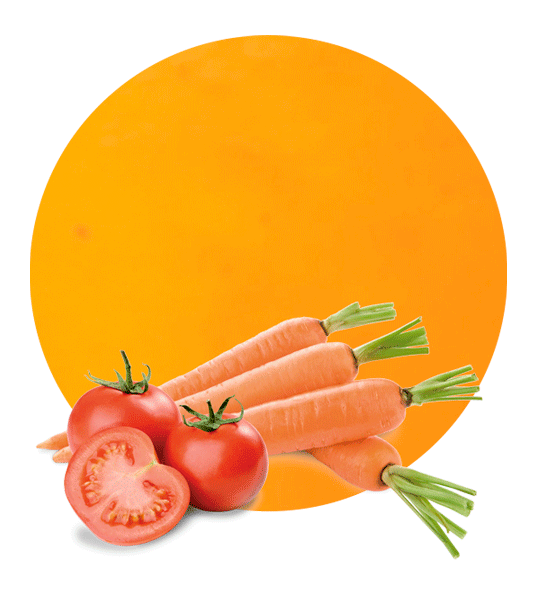 Because of this the products retain high levels of nutrients, and you can be assured that our tomato & carrot concentrate is high in Vitamin E, Thiamin, Beta-carotene, Niacin, Vitamin B6, Folate, Magnesium, Phosphorus and Copper Vitamin A, Vitamin C, Vitamin K, Potassium and Manganese. 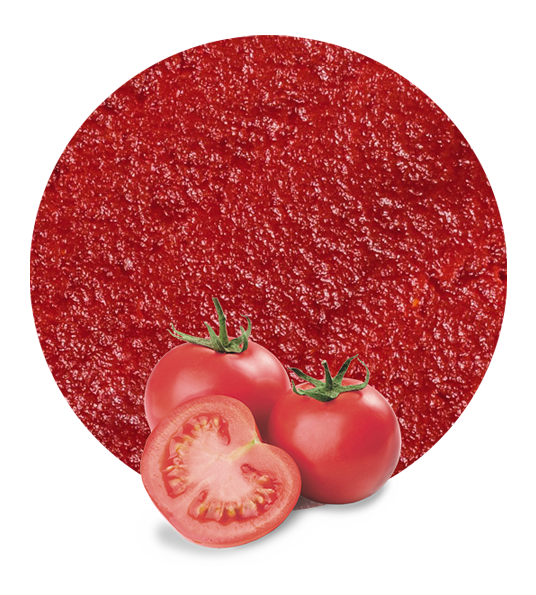 Offering all the nutritional benefits that are expected from tomatoes and carrots, but with the added benefit of already being processed and available in a ready to use form that has a range of uses within the food and beverage industry. As a manufacturer and supplier, Lemon Concentrate has control over the whole manufacture and supply process from harvest to distribution. Because of this we are able ensure stringent quality and food safety standards are met throughout the entire process. It is our goal to provide a high-quality product at a competitive price, all while constantly striving to exceed customer expectations. Supplying companies all over the world, our clients come from diverse sectors of the food and beverage industry including producers of mineral waters, alcohol, fruit juices, ice cream and sweets.